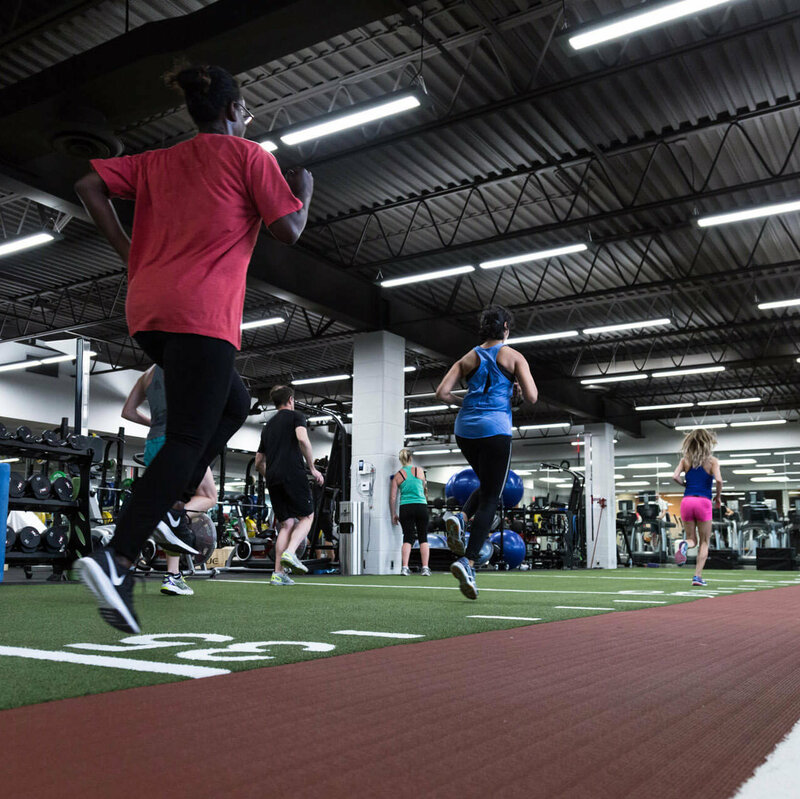 Keeping up with your Fit Factor group will propel you to (and through) your fitness goals. Here, you’ll learn to conquer fitness challenges while toning and building overall strength. 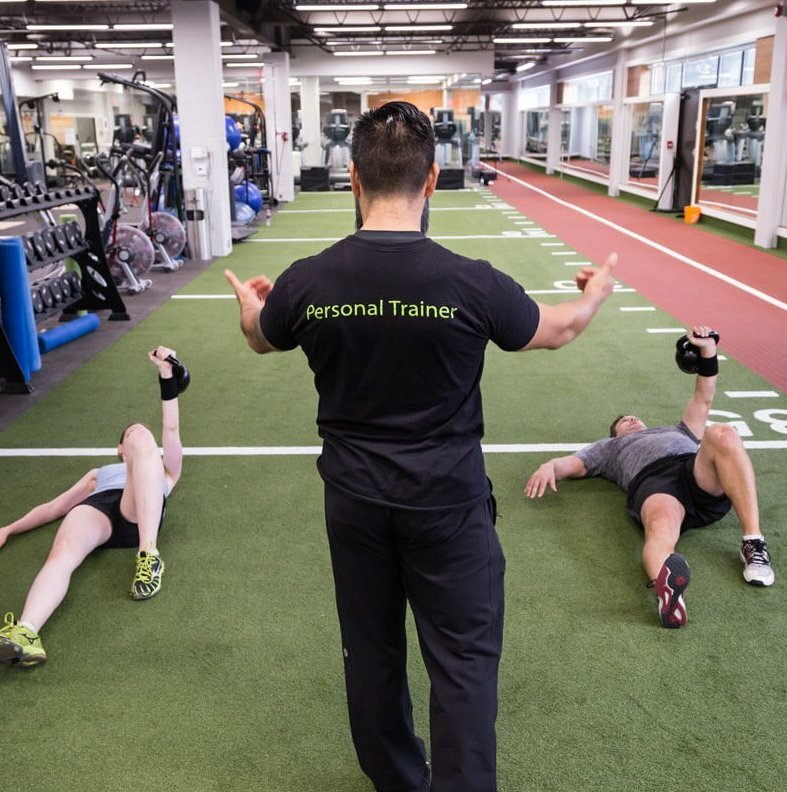 Fit Factor is for athletes with a bit of experience who are looking to take their training to the next level. 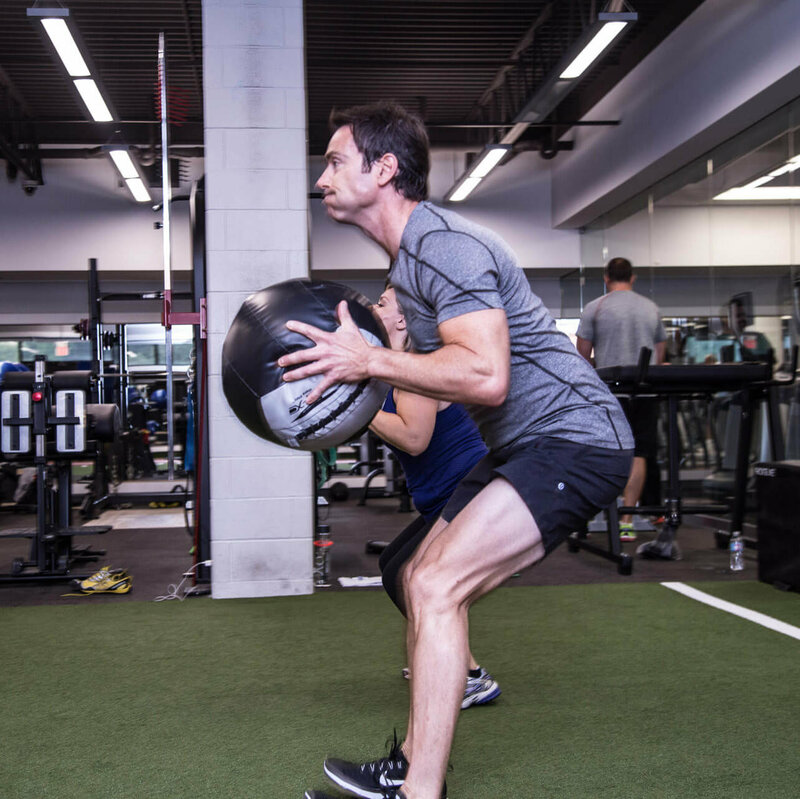 Focus on muscle groups, energy systems and total body training will push you to new heights of fitness. Training combats stress, improves sleep patterns, fires up your metabolism and more!